All areas of health and care work – especially when it comes to nursing – present an array of challenges that need to be considered in order to achieve success. When talking about this, it’s important to remember that we’re not just looking at profitability and sustainability, but also quality of care. This is one of the main things that really sets the healthcare sector apart, and a consideration that should be at the forefront of every mind tasked with looking after our nation’s health. While all areas of care from RACFs to in-home helpers need to be equipped with a very specific set of skills, there are arguably very few workplaces in any industry that present as unique a set of challenges as hospitals do. Accordingly, nursing recruitment becomes critical in acute environments, and when looking for nurses to take on these vital positions, there are a wealth of factors to consider. In this article, we’ll take a closer look at three aspect of acute nursing that should always be considered when filling a vacancy. There is a need to look closely at qualifications when recruiting for any aspect of the health care industry. Of course there is a need to look closely at qualifications when recruiting for any aspect of the health care industry. This comes down to the simply fact that it is a technical field, and correct procedures need to be followed, perhaps with greater stringency than in most other sectors. After all, we’re dealing with people’s health and wellbeing on a daily basis, so there’s no excuse for not understanding a particular procedure, illness or other set of circumstances. Another aspect of qualifications is experience, and while there may be exceptions where a new recruit is able to walk straight into a high-level job, these cases are very rare. This is especially true in the acute sector, where a host of specific challenges such as fast-paced work, many different patients and inter-departmental communication mean that few days are ever simple. Recruiters should therefore be looking to hire staff with an appropriate level of experience under their belts, to ensure that aren’t phased by any of the more unique situations that may come their way. Hospitals are typically broken up into different departments, and provide that crucial final line of defence where GPs or other medical professionals may not have had the expertise to correctly identify or treat a particular set of symptoms. We could be talking about psychiatry, psychology or a host of other allied health professions here, but a hospital provides an environment where all sorts of knowledge can come together to find a solution to any problem. The same holds true for nursing recruitment. While a jack of all trades may be appropriate or necessary in smaller environments, particular jobs such as in intensive care or operating theatres require an additional level of training and understanding. With this in mind, make sure you are actively interviewing the right type of staff for the job with the help of a seasoned health care recruitment specialist. Identifying the best personalities will pay huge dividends in the workplace. This is something that we’ve talked about before in this blog, but it certainly bears repeating within the acute sector. To put things bluntly, the job is not easy. It can be stressful, involve long hours and throw up all sorts of unexpected and sometimes painful situations which need to be handled with poise and dignity. Keeping this in mind, the right personality is perhaps the most important – as well as the hardest – thing to identify during the recruitment process. With the right support though, you’ll be able to find those gems who really do feel a passion for the job, and with them on your team you’ll be one step closer to providing the very best service possible. 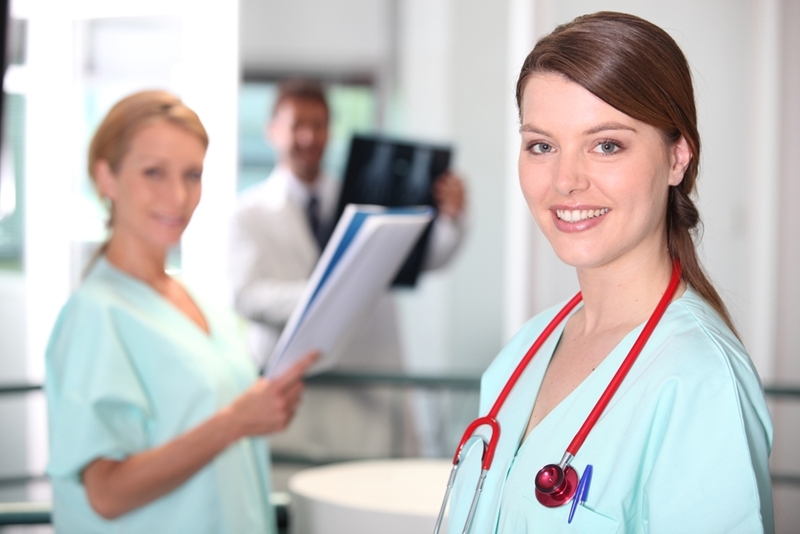 For more information on all areas of health care recruitment, contact Australian Health Professionals today.